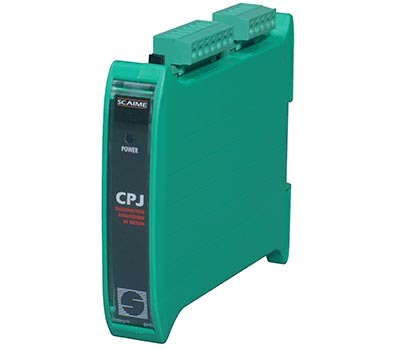 Designed for electrical measurement in industrial and laboratory environments. Powers up to 4 each 350 ohm strain gage sensors in parallel. Available as Card Only, enclosed in plastic DIN RAIL MOUNT (shown) or IP65/ NEMA4 ABS enclosure. 4 or 6 wire configuration. Designed for weighing and dosing applications. Voltage output (±10 Vdc or 0-10 Vdc) and current output (4-20 mA).